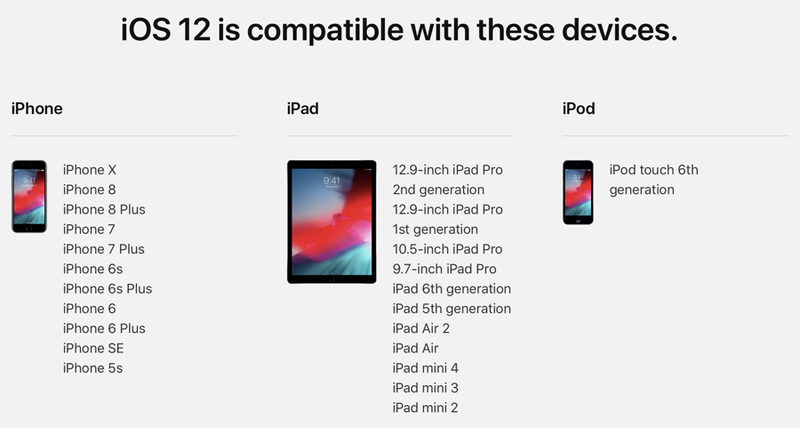 Here’s a list of all the iPhone, iPad and iPod touch devices compatible with iOS 12 Beta. Only 64-bit devices are supported, obviously. iOS 12 is finally here, at least the beta is. The final software will be available to download later this year. But you can find out right now all the devices compatible with iOS 12. Surprisingly, the list carries over from the iOS 11 era which means 64-bit device are covered under the iOS 12 Beta umbrella. If there’s one thing you have to appreciate about Apple it’s the legendary software support it provides down the line. Just think about it, a phone which was released back in 2013 gets a software update from 2018. This is something which everyone should blatantly rip off. Keep one thing in mind: while your device may be included in the list above, but there’s a probability that some of the latest iOS 12 features might not work for you due to the aging hardware under the hood. The most obvious one is ‘Hey Siri’ which works only on the iPhone 6s or later models. If you really care about such things, then it’s high time that you upgrade your phone or tablet. 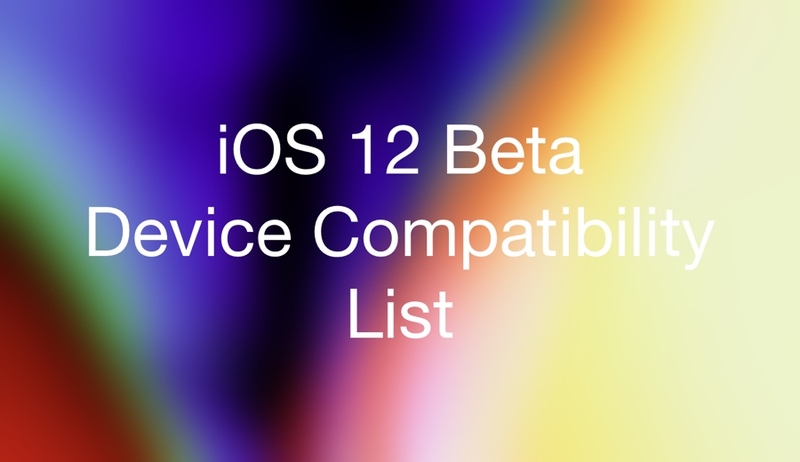 Now that you have absolutely made certain that your device is supported by iOS 12, then you may go ahead and install the beta if you like. Of course, take the necessary precautions before going ahead such as taking a backup of everything, install the software on a spare device since preview software is never daily driver material in any way.